Easter Sunday is the day of the resurrection – a joyous celebration of God’s victory over sin and death. 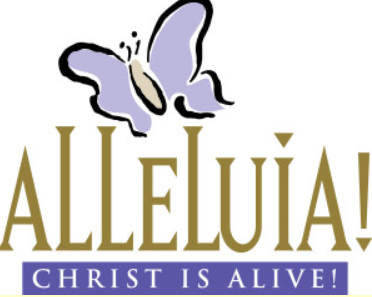 On April 21 at our 7am service at Timber Greens Golf course we will hear the story of our salvation and greet the rising sun as we celebrate the resurrection. At 8 am / 11am we will have festival services in the sanctuary. Come and worship with us this weekend you will see and hear resurrection joy.